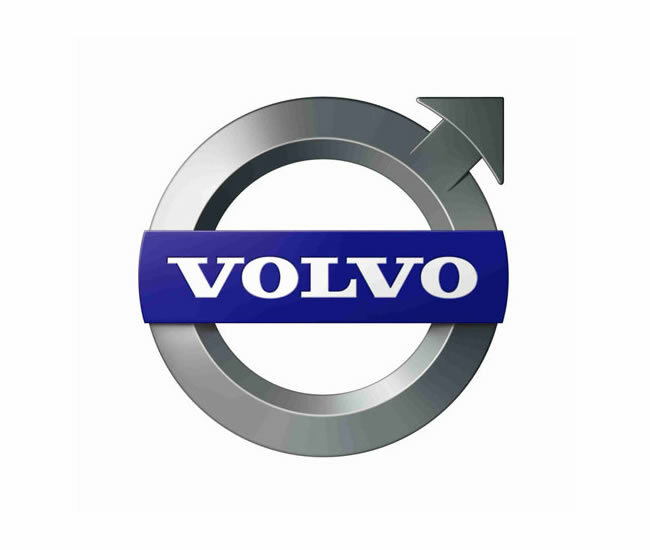 Flynet provides Volvo dealers with a web-based order management system. When Volvo Construction Equipment needed to improve dealers' access to its order management systems. Volvo CE chose Flynet to implement a new browser-based interface to the existing AS400 / iSeries -based applications. The project originally began as an urgent 'quick fix' needed in the company's European Region, but following rapid uptake amongst the dealers, the project soon grew into a global access solution. Now an additional new multi-part ordering module has enabled dealers to place priority orders for multiple parts through the same intuitive interface, saving time by-passing a repetitive entry process. The Flynet team used Flynet Viewer™ Studio to convert the underlying application's 'green screens' into intuitive contemporary web pages which dealers can access using a standard web browser and internet connection. The solution has no impact whatsoever on underlying AS400 / iSeries application, which continues to deliver value and increase ROI. The cost and time involved in implementing the new solution has been minimal.